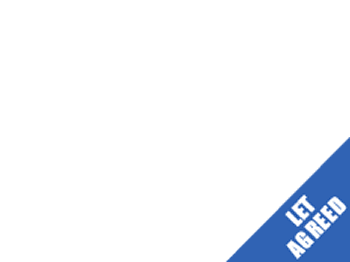 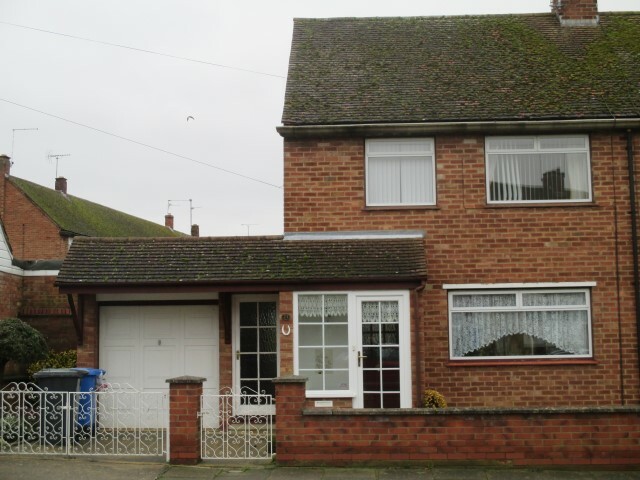 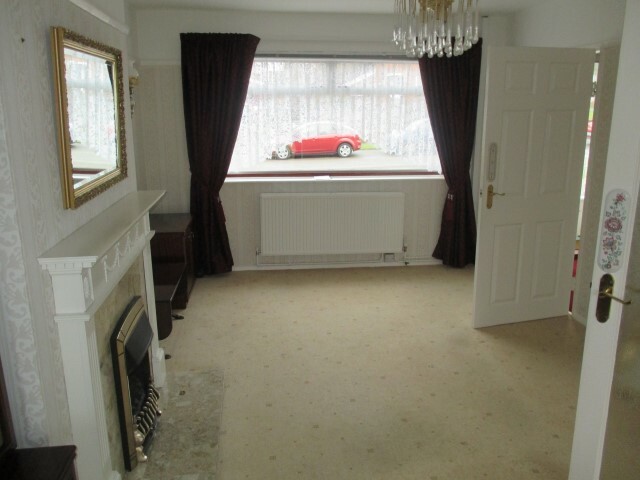 This charming semi-detached house offers entrance hall, large lounge/diner with sliding doors to beautiful spacious rear garden. 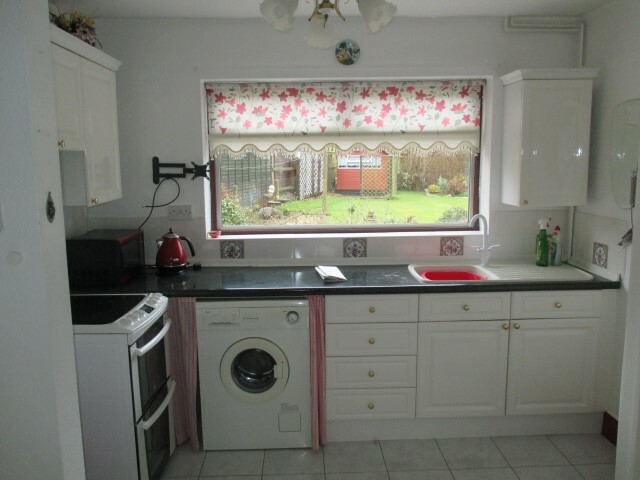 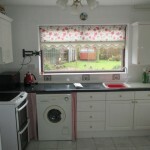 Kitchen with access to garage and both front and rear garden areas. 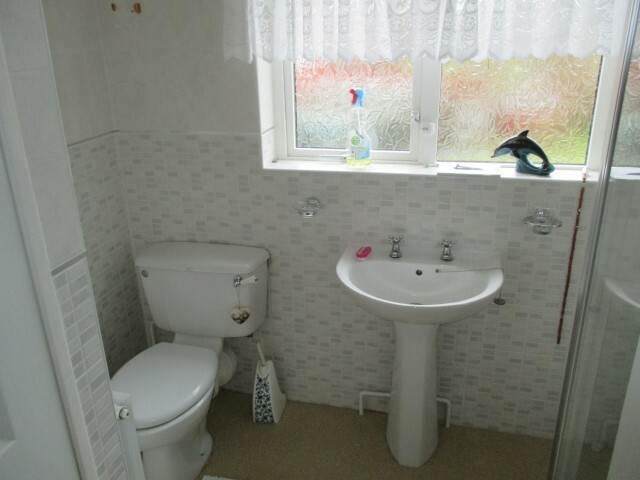 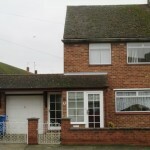 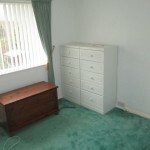 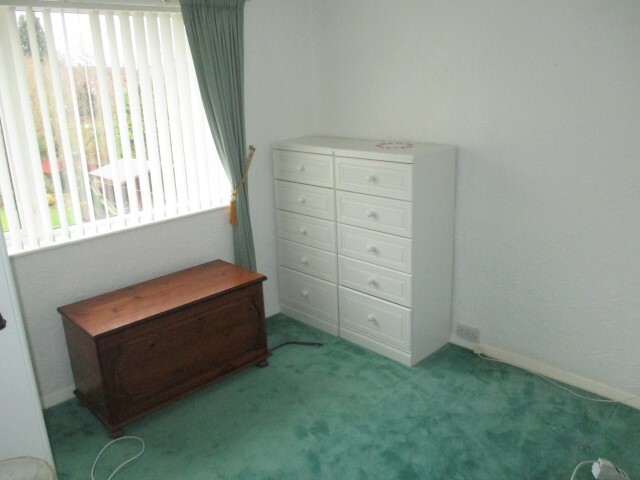 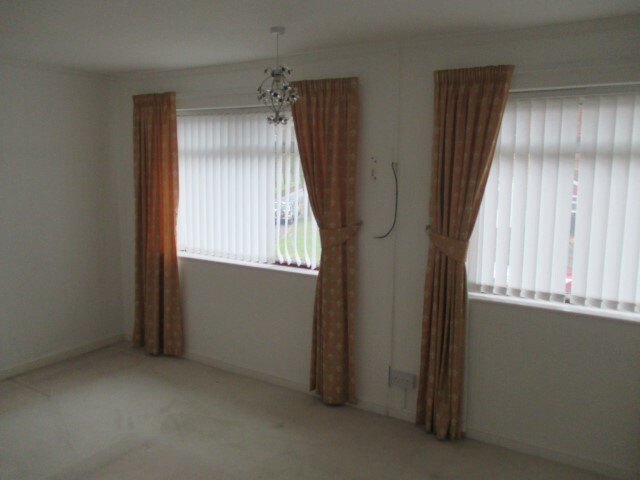 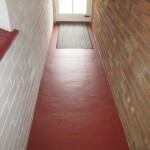 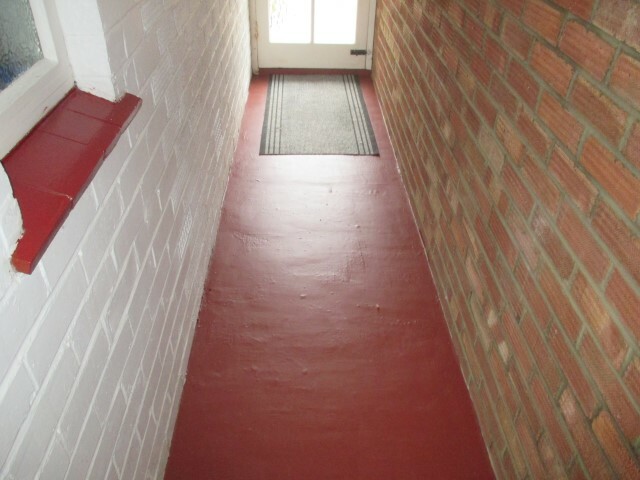 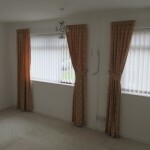 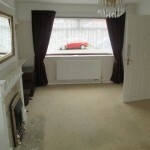 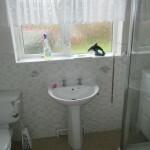 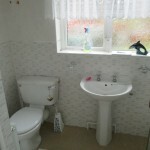 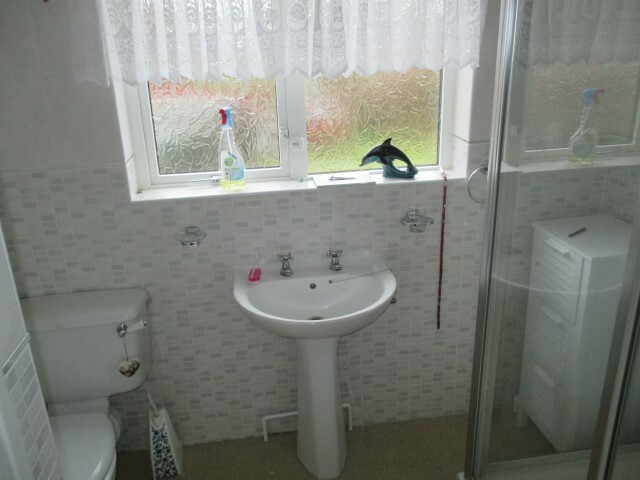 2 double bedrooms upstairs with shower room. 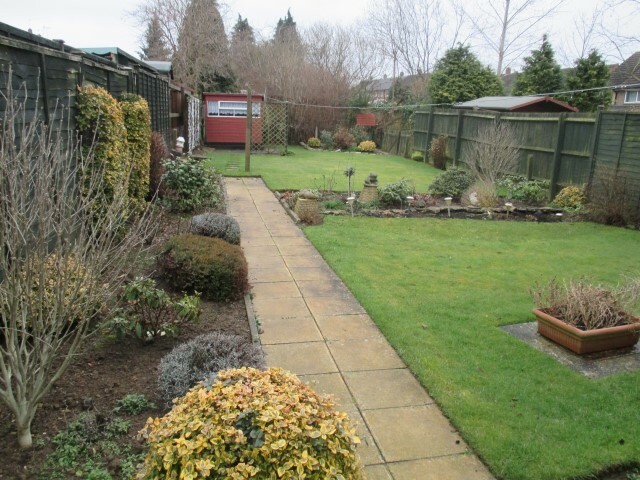 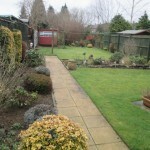 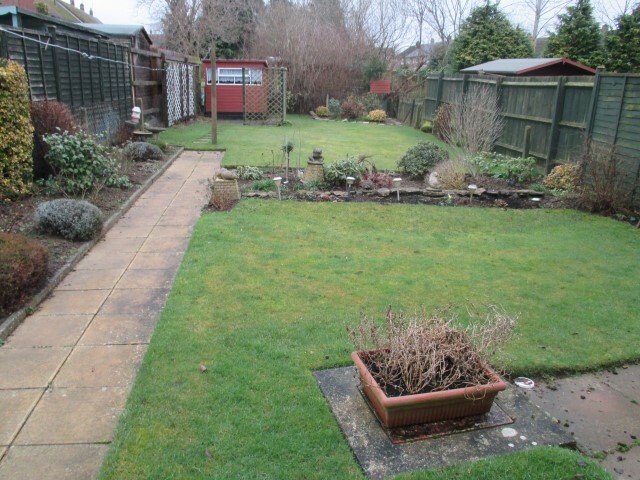 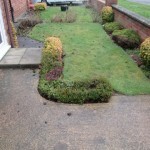 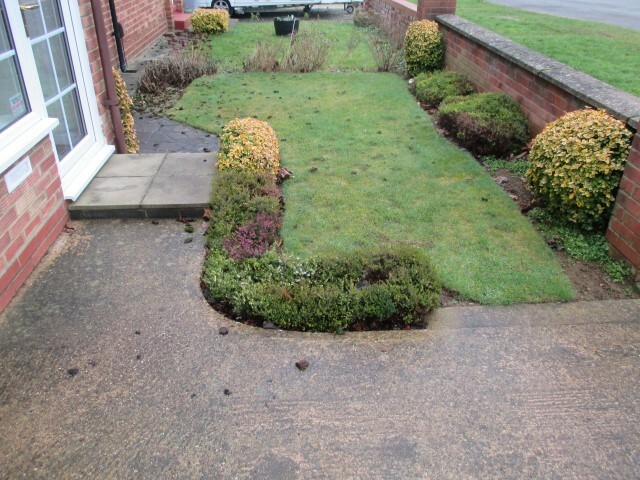 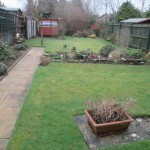 NB This property will be suitable for a mature couple who are very keen gardeners.